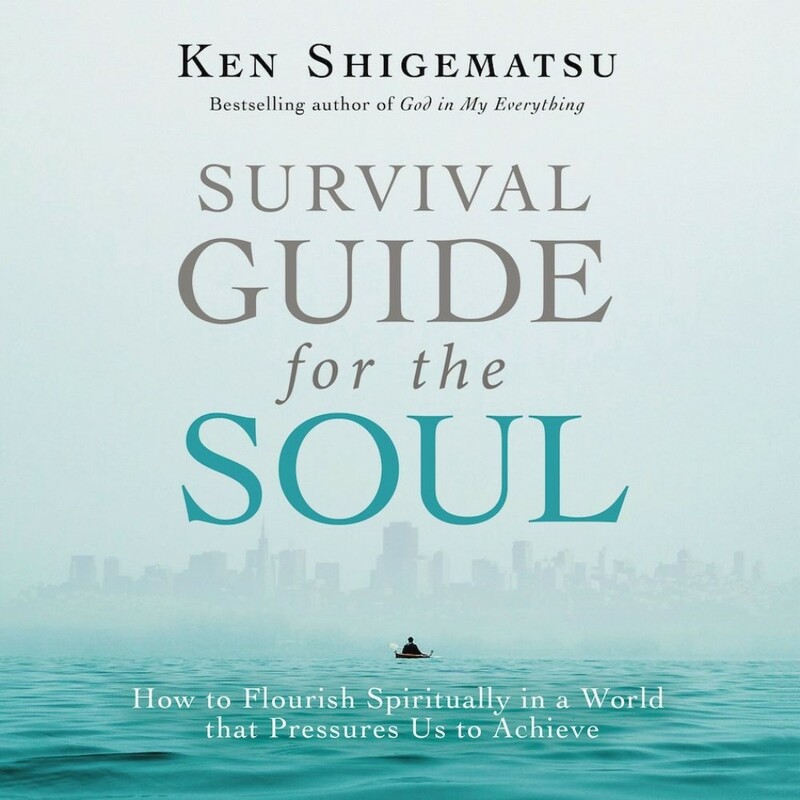 Survival Guide for the Soul | Ken Shigematsu | Audiobook Download - Christian audiobooks. Try us free. What keeps us from flourishing in our spiritual lives is a neglect of the inner life of the soul. And more and more today, this neglect is driven by our ambition to accomplish something big outside ourselves. We live in a society that pressures us to achieve professionally, socially, and through the constant acquisition of material possessions. Drawing on a wide range of sources, including scripture, church history, psychology, and neuroscience, as well as a rich variety of stories from his own life, Ken Shigematsu demonstrates how the gospel redeems our desires and reorders our lives. He offers fresh perspective on how certain spiritual practices help orient our lives so that our souls can flourish in the midst of a demanding, competitive society. And he concludes with a liberating and counter-cultural definition of true greatness. This book will appeal to anyone who longs to experience a deeper relationship with Christ in the midst of the daily pressures to succeed, as well as to those on the borderlands of faith seeking to transcend the human tendency to define ourselves by our production and success.